In the 1950s the first Nevada sportsbooks, called Turf Clubs, opened. They were independent from the casinos, and had an informal agreement with the hotels that they would stay out of the casino business as long as the hotels stayed out of the sportsbook business. The sportsbooks had to pay a 10 percent tax so they charged a high vigorish to gamblers, but they still brought in a lot of business. The Stardust sportsbook became the prototype for today's modern Las Vegas sportsbooks which has a plush environment with plenty of seating space and multiple television sets. Digital odds boards replaced the manually-operated chalkboards. 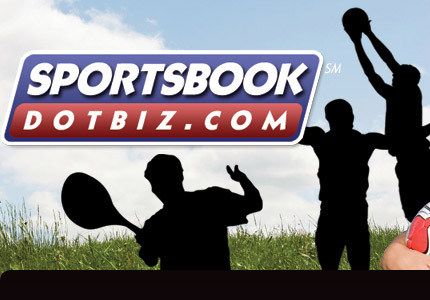 By the 1970s, sportsbooks were established in other Las Vegas casinos at a rapid pace.